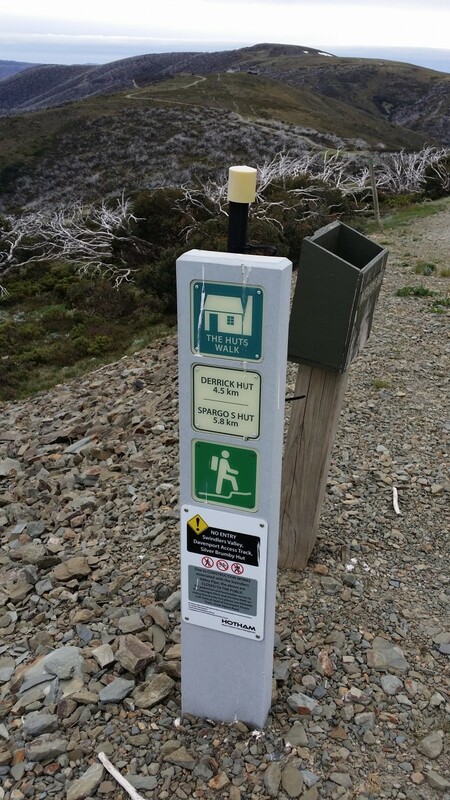 ← Batteries for portable use. 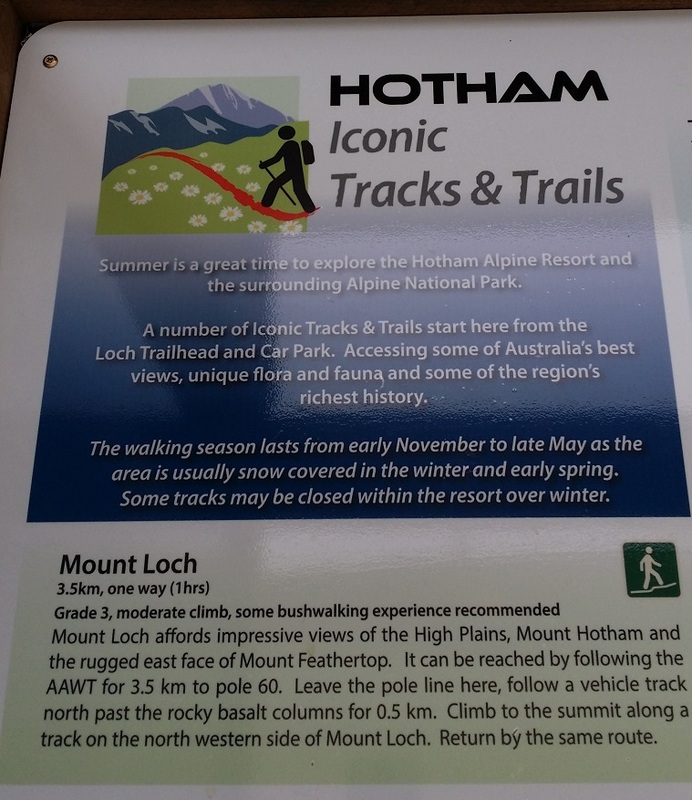 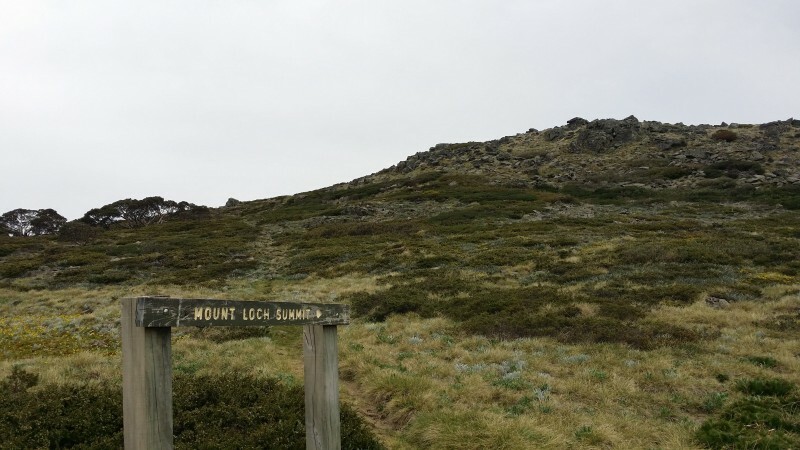 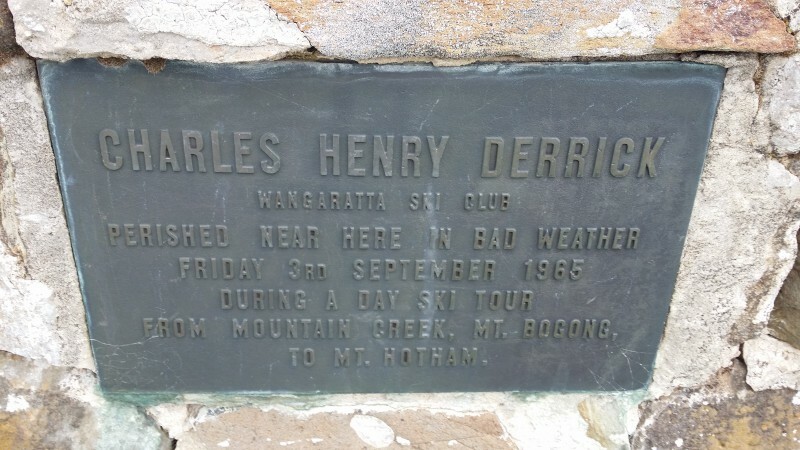 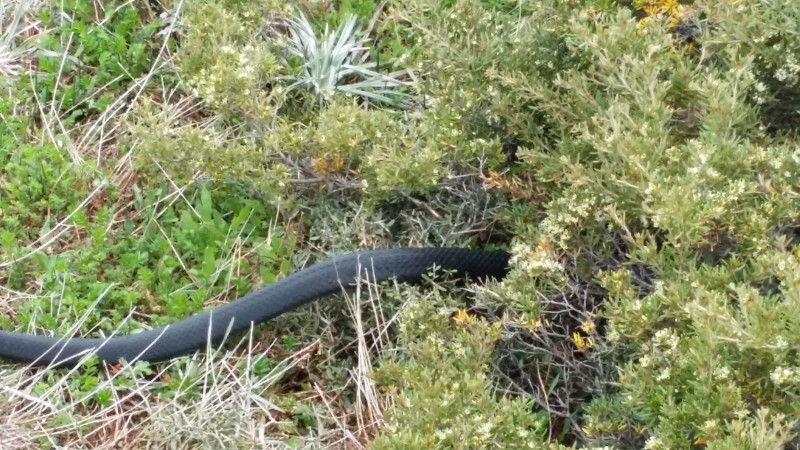 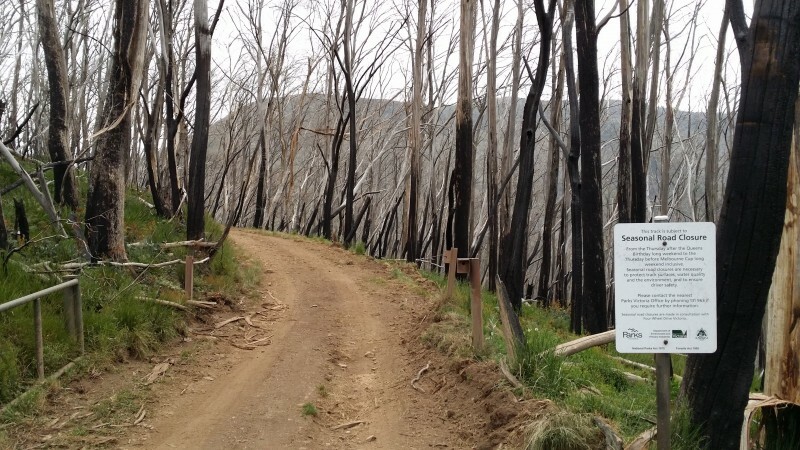 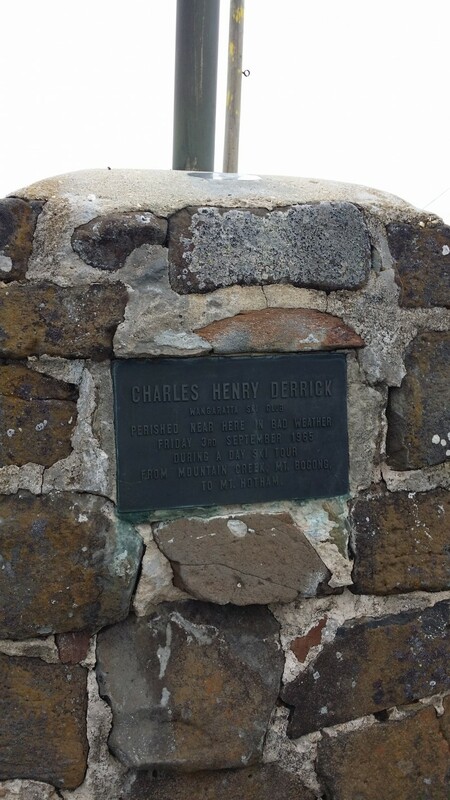 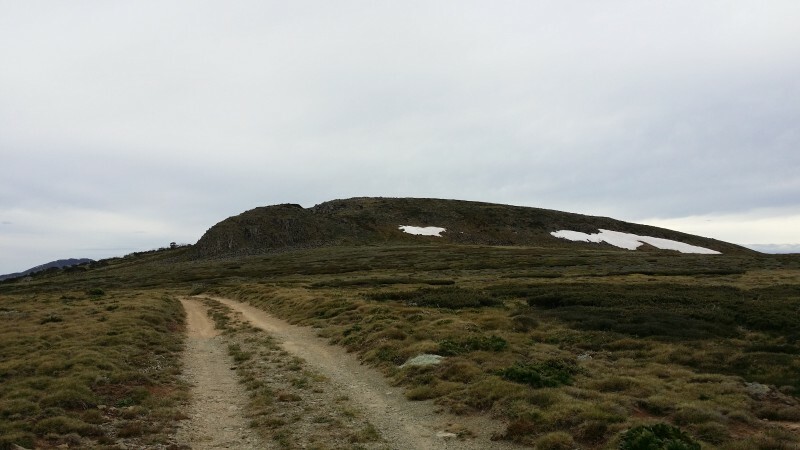 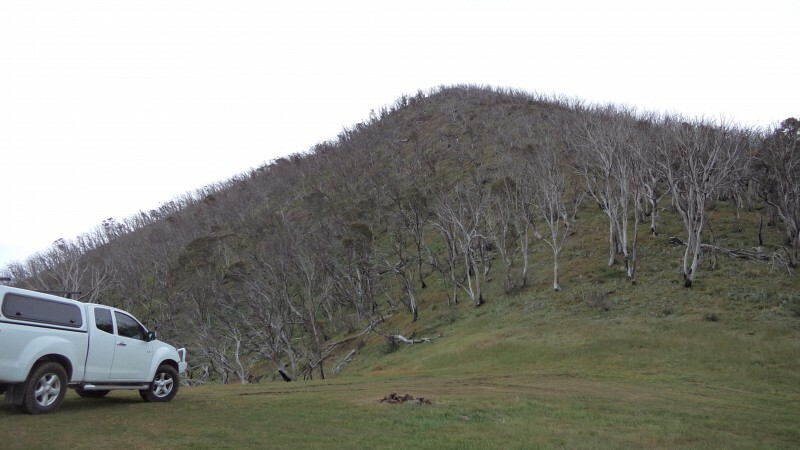 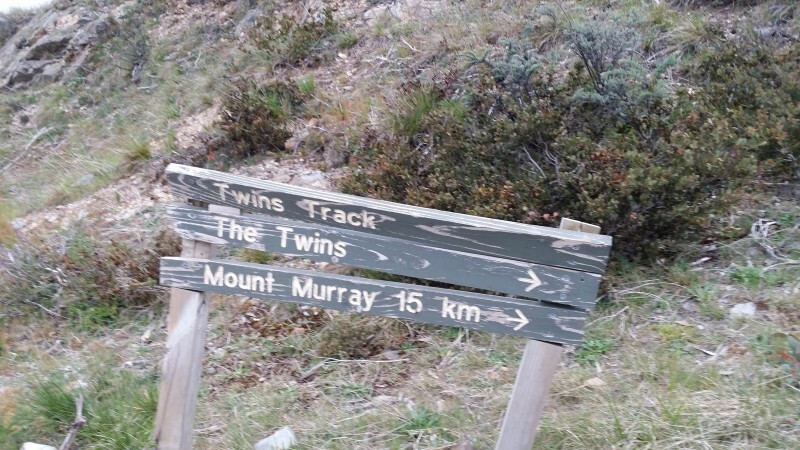 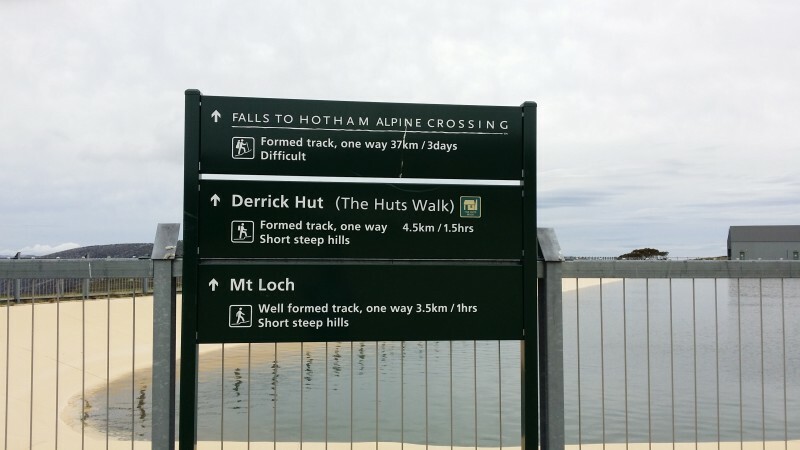 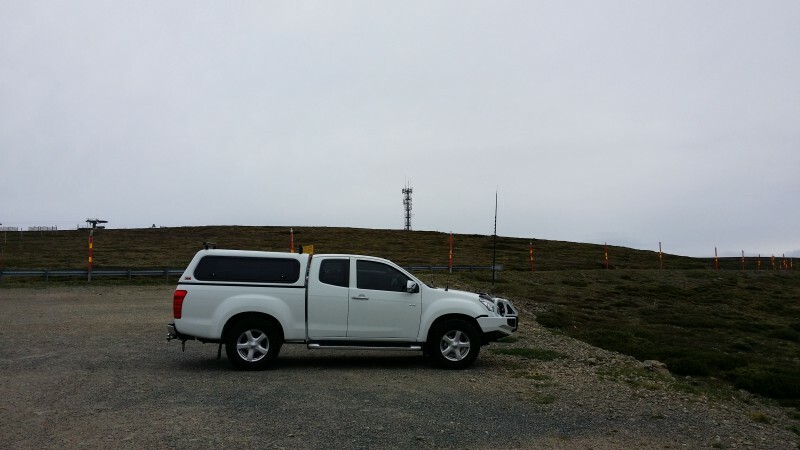 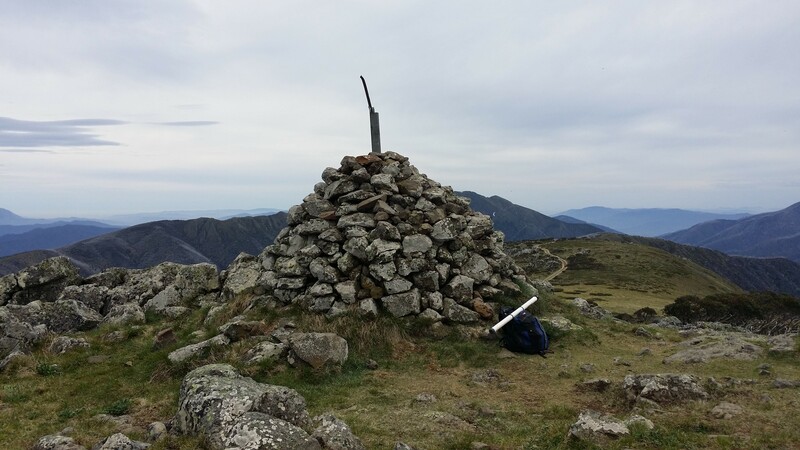 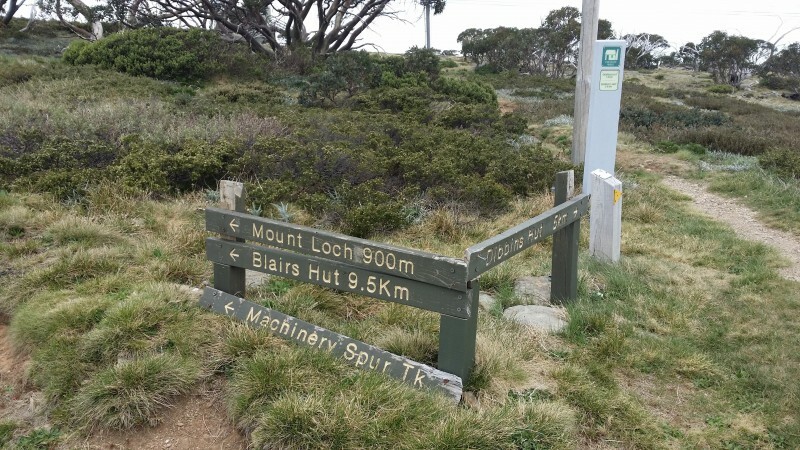 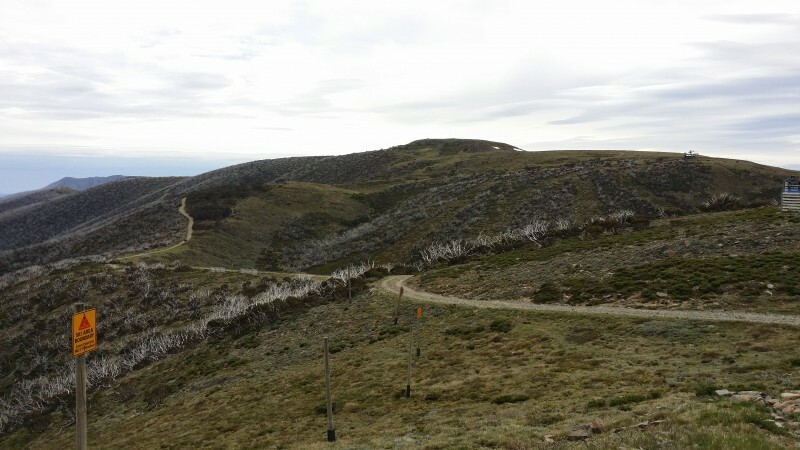 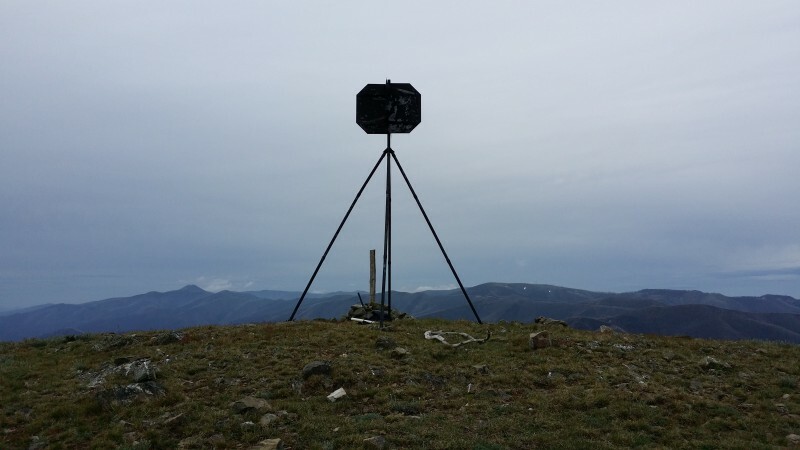 Thanks for sharing the details of your adventures around Mt Hotham. 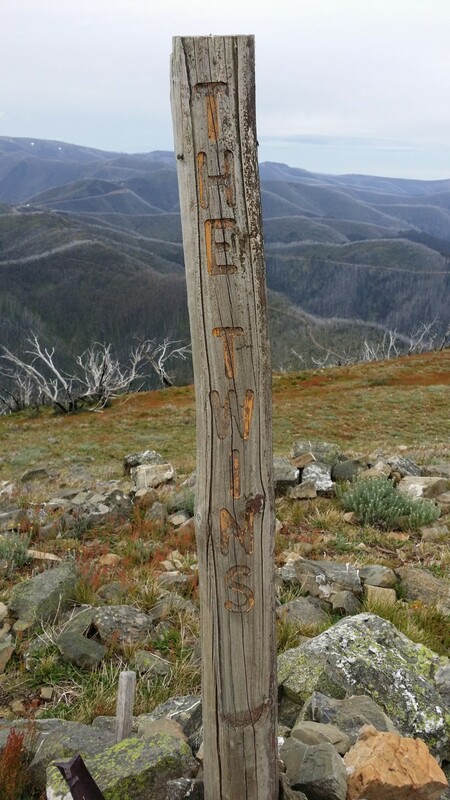 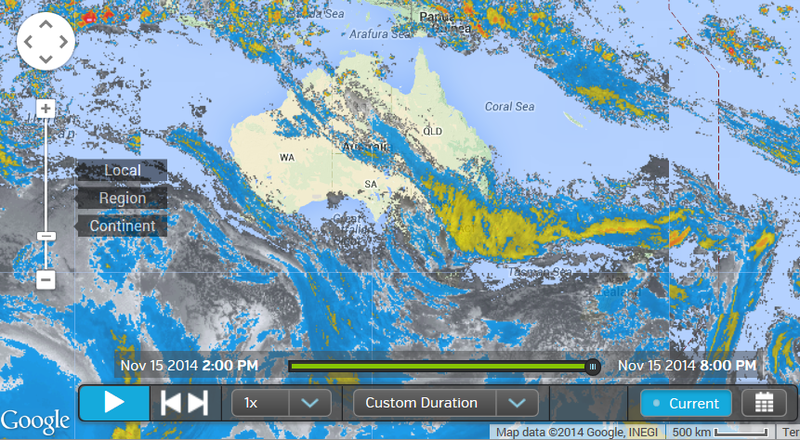 Hope to get to Hotham in the New Year. 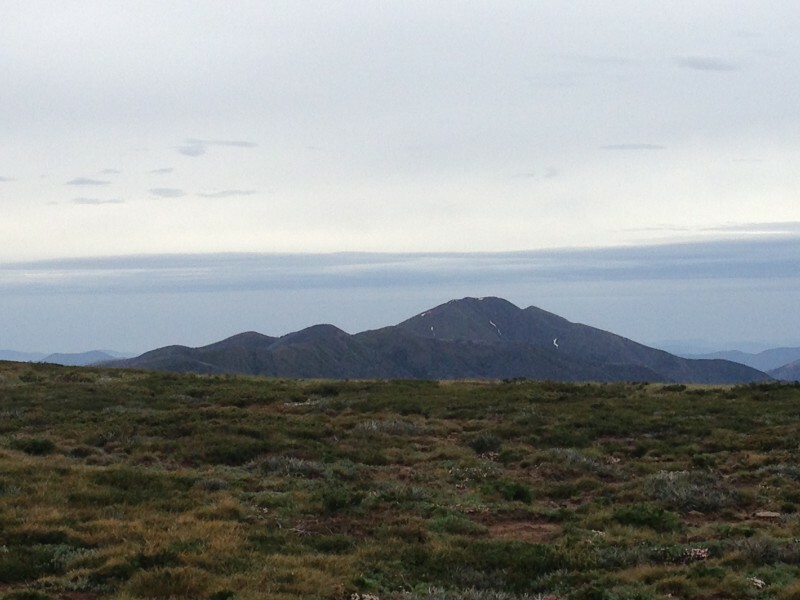 I have many more to submit for that area hope to get some more time soon.